a precious sense of calm. At our hotel, you are welcome to be idle. After all Hotel Patrizia is situated in Italy, the home of the world-famous dolce far niente – sweet idleness. 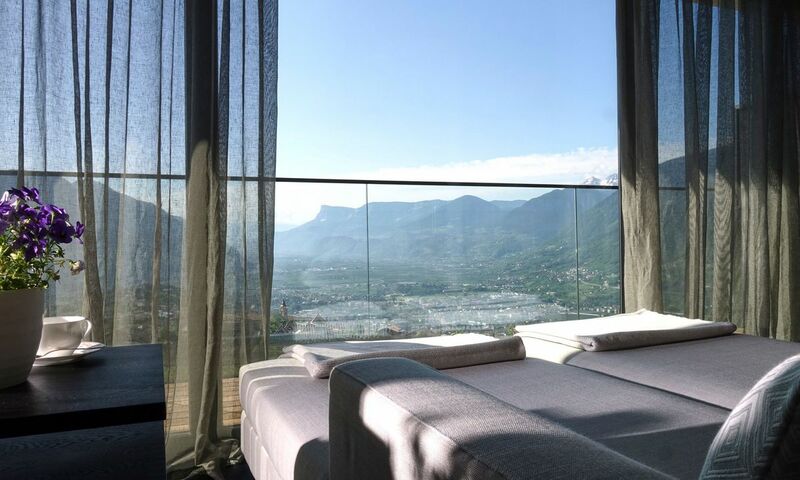 This is also why our four-star superior spa hotel in South Tyrol embodies a special retreat, hosting several different havens to withdraw and relax in private. Discover our wellness garden, designed and tended by host and hotel director Florian Spögler. His green thumb allows you to feel the luscious green grass under your feet as you walk barefoot between palms and fruit trees. Put up your feet on our luxurious sun loungers and soak in the Italian sun. 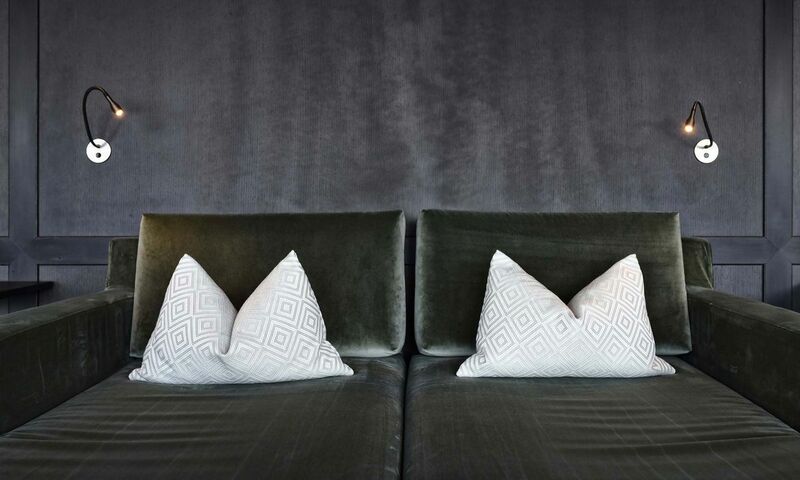 Our brand-new relaxation room Cloud 7 on the fourth floor lures guests with panoramic views, soft beds, small reading lights, exquisite design details, and plenty of space to retreat from the outside world. 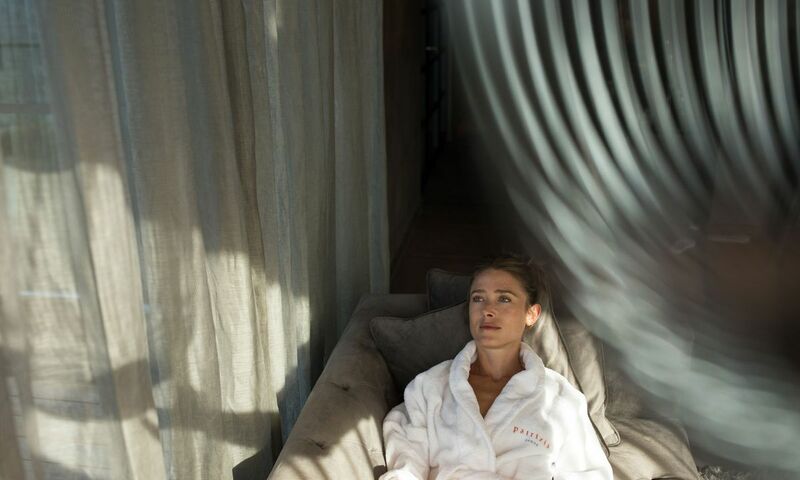 With our rooftop terrace, we take four-star superior wellness to the next level, treating guests to an exclusive whirlpool experience beneath the open sky and against the magnificent backdrop of the South Tyrolean countryside. 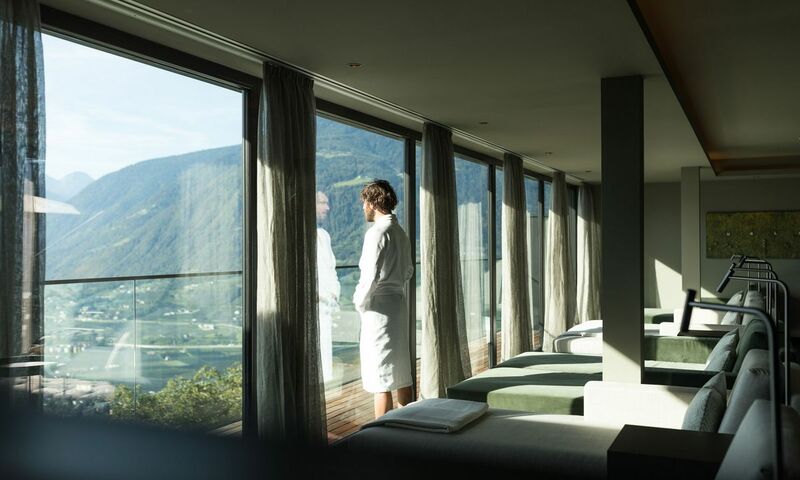 220 days of sunshine a year provides pure indulgence on the top of our spa hotel in South Tyrol. Sometimes, all we need is a moment of calm to regain our balance. However, sometimes, a moment is simply not enough. Therefore, we recommend a visit to one of our saunas or to our Turkish steam bath, offering fabulous views of surrounding forests, vineyards, and meadows.